FAM-2: FAM-2 was awarded to Hubbard Air Transport. 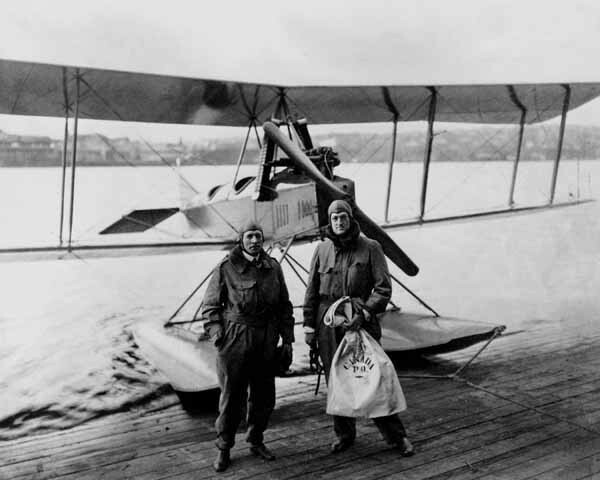 On March 3, 1919 William E. Boeing (1881-1956) and Edward Hubbard (1889-1928) made a demonstration flight from Vancouver British Columbia to Seattle WA's Lake Union transporting the first bag of international US air mail. 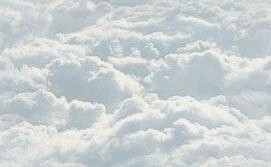 Hubbard went on to found Hubbard Air Transport. Hubbard Air Transport was awarded FAM-2 and on October 15, 1920 began flight service between Seattle WA and Victoria British Columbia Canada flying the Boeing C-700 flying boat.